Surfs up, picture taken from your private deck. "“Fantastic location with million dollar views” Ray and Janet. location! 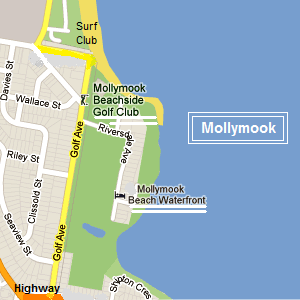 Mollymook Beach Waterfront’s location is extraordinary, with almost every local tourist attraction at your door step. You can swim, snorkel, fish and play golf only metres from your accommodation. Alternatively, relax and be entertained watching dolphins, surf board riders or whales (during the whale migrating season) in the privacy of your accommodation. 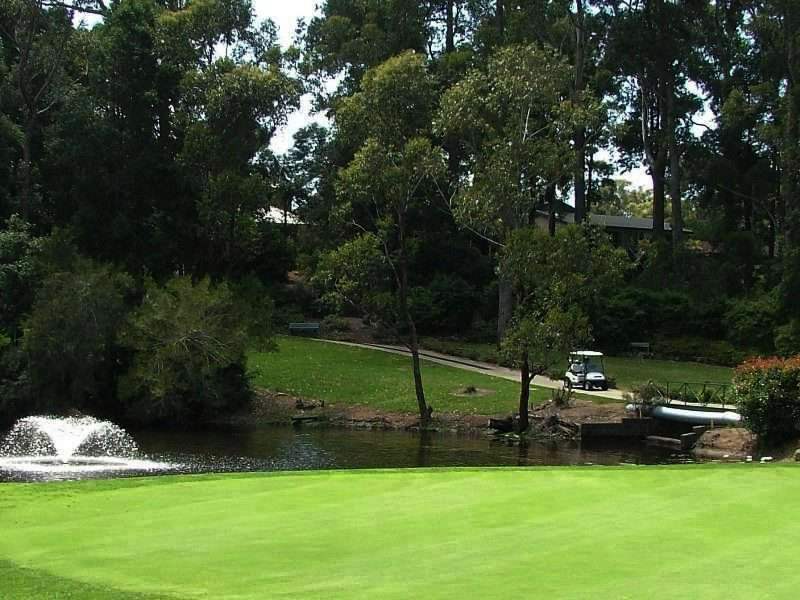 Stroll to cafes’, restaurants and Mollymook Golf Club. Close by we have bushwalking in the National Parks, deep sea, lake & beach fishing, horse riding, visits to wineries/vineyards, museums & galleries. Approximately 21/2 hour drive from Sydney and Canberra airports. 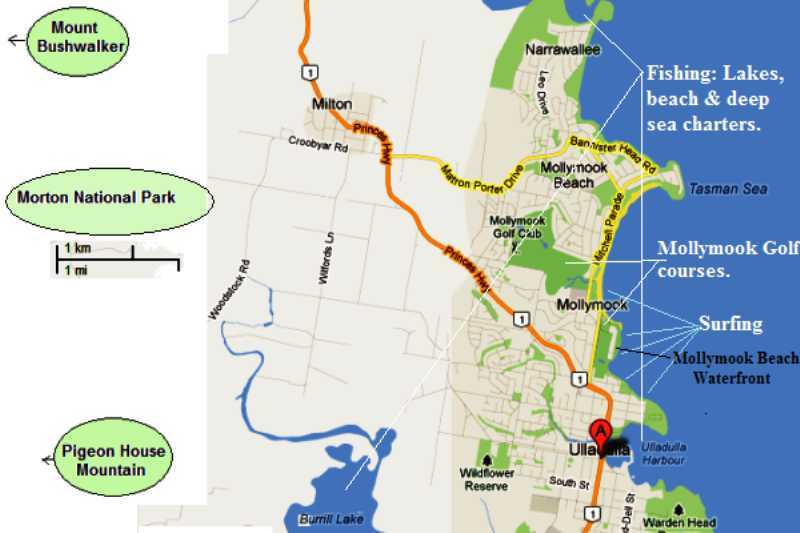 Turn off the Princes Highway at Ulladulla (roundabout, northern entry) onto Golf Road. Follow Golf Road sign down to Mollymook Beach and just prior to the Mollymook Golf Club take a right into Riversdale Avenue. Follow the road through the Mollymook golf course to No 37. 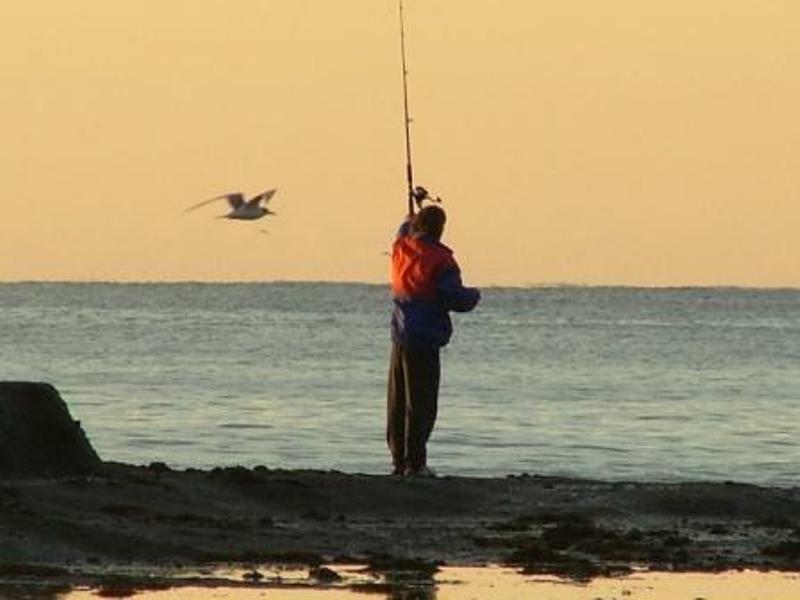 Fishing: Charter fishing trips, lake and beach. 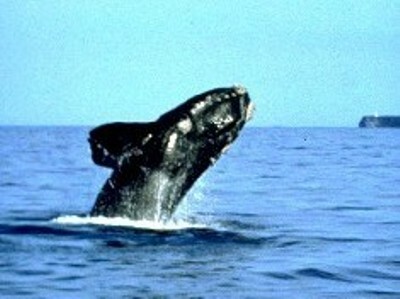 Dolphin and Whale watching cruises. Relax in your luxury accommodation, on your private deck or inside and watch whales migrating in season and dolphins surf the waves during your holiday. 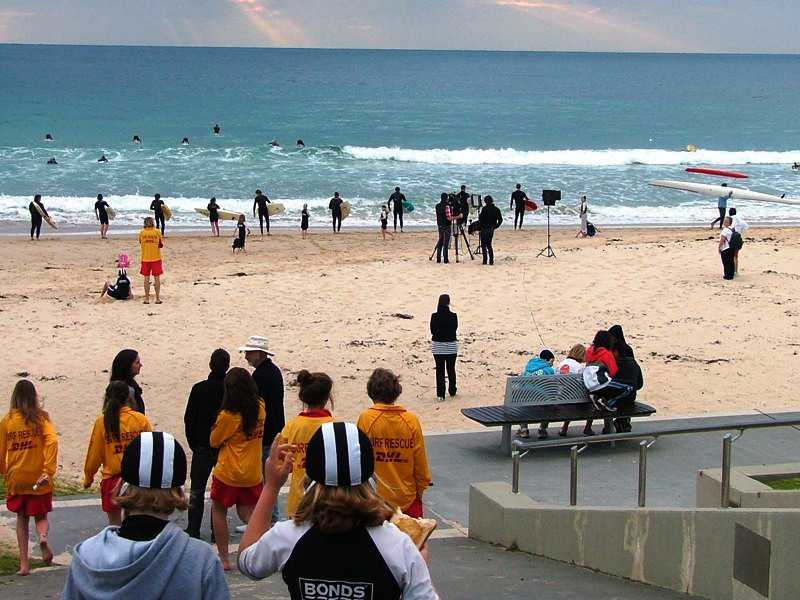 When the surf swell is up you can go surfing on the famous Mollymook Golf Course Reef or watch surfers riding the waves. If the surf is calm, enjoy snorkelling around the reef or try your hand at rock & beach fishing. 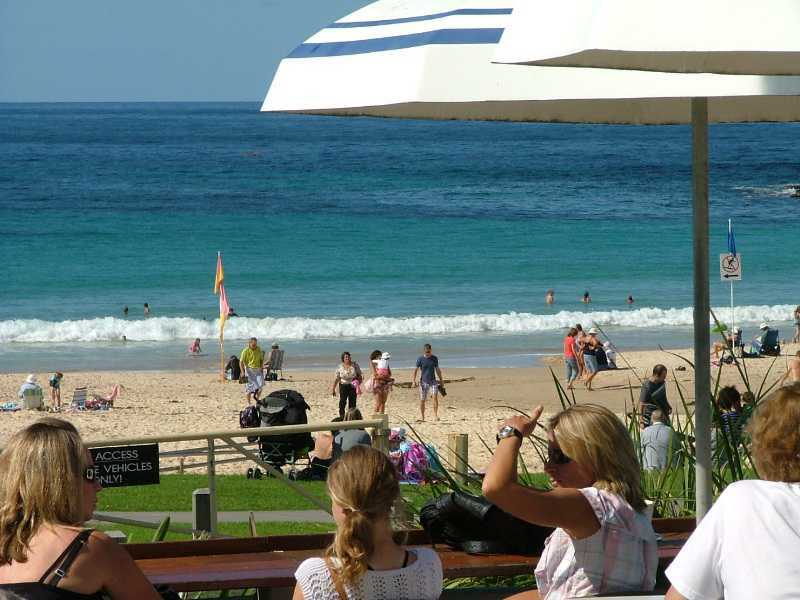 Enjoy swimming at Mollymook Surf Beach, or at the famous Mollymook Bogey Hole in front of the Mollymook Beach Waterfront accommodation. 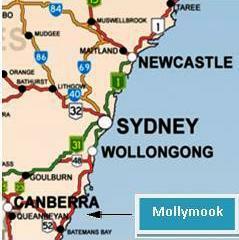 Golf available at the two Mollymook Golf courses. 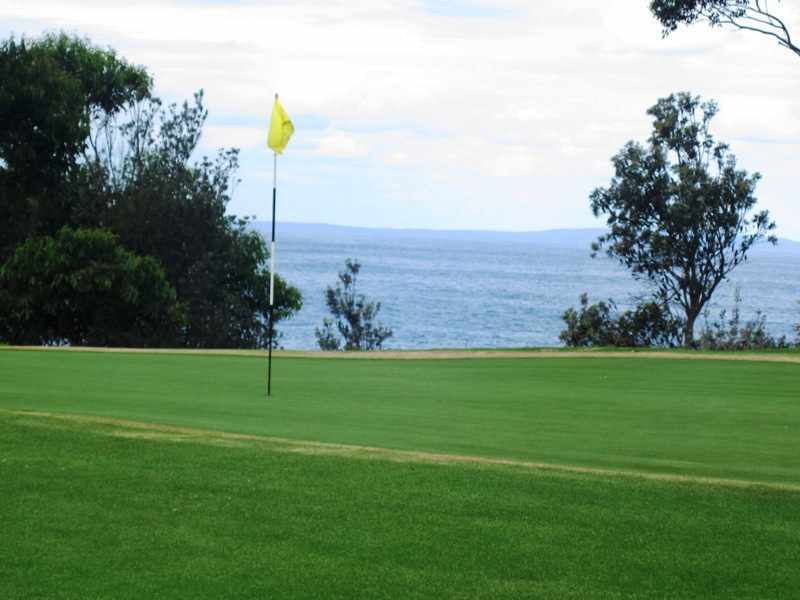 “Hilltop” is Mollymook golf clubs 18 hole course and “Beach side” Mollymook golf course is right at the doorstep to your Mollymook Waterfront accommodation. Stroll to the licensed Mollymook Golf Club House. 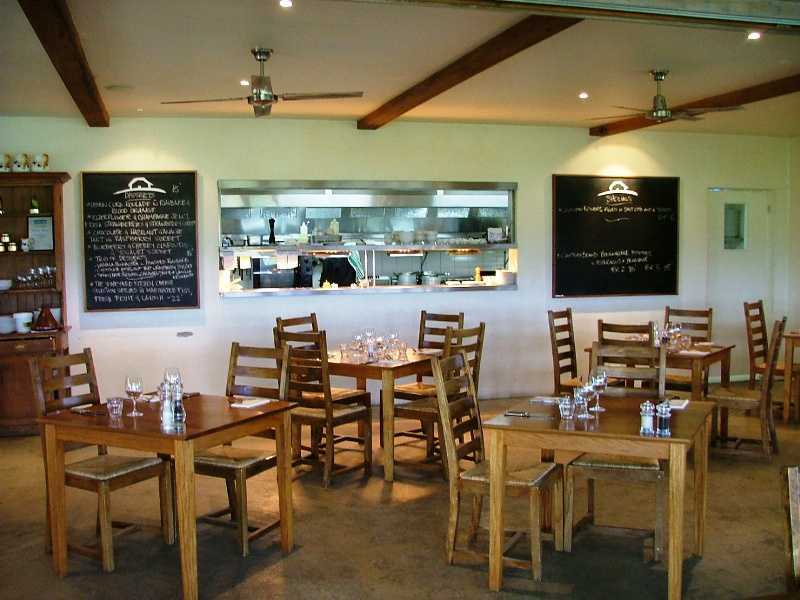 The Mollymook Golf Club is open 7 days per week with TAB service, Wi-Fi, entertainment, restaurant and coffee lounge with its magnificent ocean views. 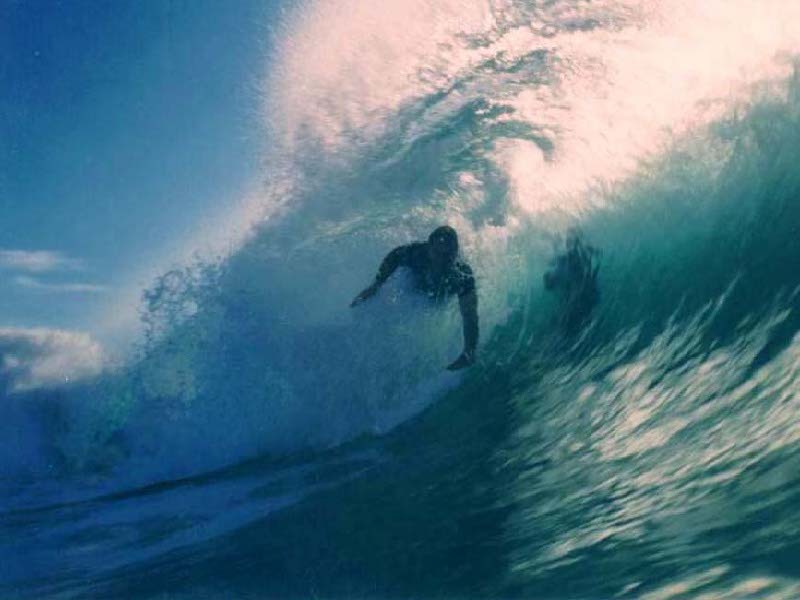 Beach: – Collers >> Bogey Hole & Mollymook Beach. 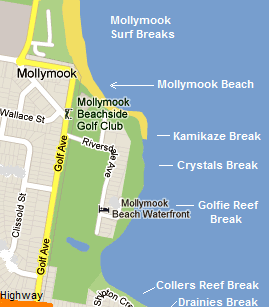 2) Mollymook Beach to Narrawallee Inlet along the beachfront. 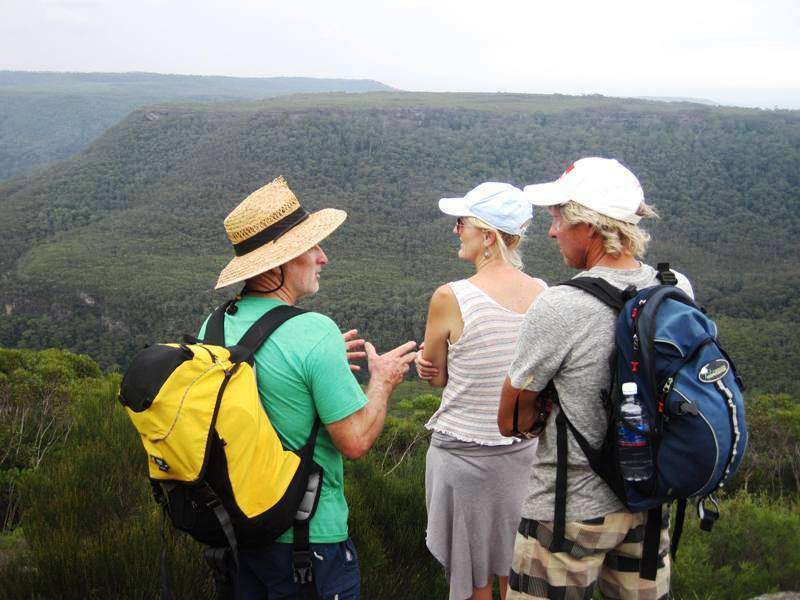 Bushwalking: – Mt Bushwalker and Pigeon House Mountain are very popular hikes. R/H pic is on Mt Bushwalker with views to the “Castle”, Pigeon House Mtn. and the Budawangs. Scenic: – Bannister Head walking trail & secret garden, 2) Pretty Beach to Pebbly Beach & return along the Murramarang plateau. 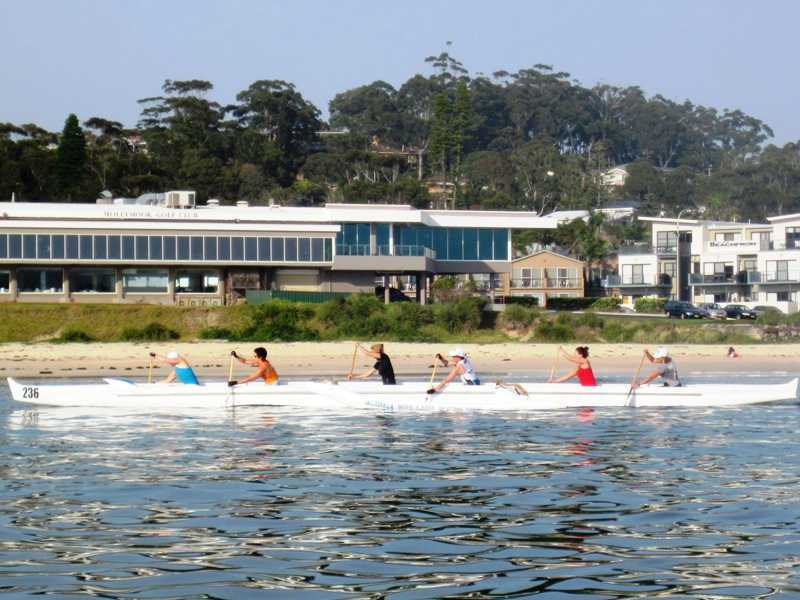 Explore the arts and crafts in the village of Milton & Ulladulla, watch a movie at the local theatre, keep up your fitness at the Ulladulla Liesure centre & gym, go for a cruise, visit local museums, galleries, wineries/vineyards, restaurants, cafes, or simply enjoy a swim, surf, the beach, snorkelling, scuba diving or fishing. For the more energetic there is bushwalking at the adjacent National Parks, horse riding at Termeil, deep sea & lake fishing. These following links provide information on: local Markets and local Churches. Relaxation? be pampered with body treatments and massages available in the privacy of your Mollymook Beach Waterfront apartment provided by Heather’s Healing Hands (bookings essential). 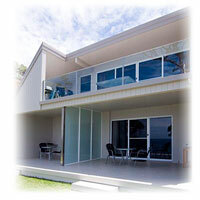 Accommodation Ulladulla, Mollymook Motels, Mollymook Golf Course & NSW South Coast Surf Breaks.